Last month, the U.S. Department of Transportation’s Pipeline and Hazardous Material Safety Administration announced the signing of a rulemaking package that has been years in the making. U.S. Transportation Secretary Anthony Foxx is quoted in the PHMSA press release stating this rule is an important step in ensuring safety for everyone. 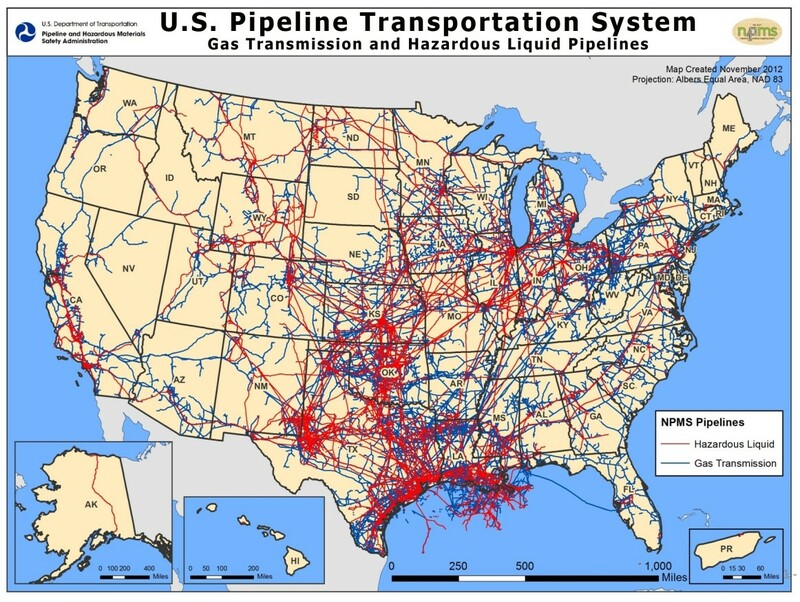 “As the use of hazardous liquid pipelines to transport the nation’s energy supply grows, communities around the country have demanded regulatory certainty around the safe operation of these lines and facilities. This rule gives operators clear direction on the design, construction, and operation of hazardous liquid pipelines lines and holds them accountable for the safety of the communities they serve- its full implementation will be a vital step in driving our pipeline safety mission,” Foxx said. The rule includes an increased focus on a data and risk informed approach to pipeline safety by requiring operators to integrate available data, including data on the operating environment, pipeline condition, and known manufacturing and construction defects. The rule requires pipeline operators to have a system for detecting leaks and to establish a timeline for inspecting affected pipelines following an extreme weather event or natural disaster. The inspections will allow operators to quickly identify damage to pipelines and make appropriate remediations. The rule also requires operators to annually evaluate the protective measures they are already required to implement on pipeline segments that operate in High Consequence Areas (HCA) where pipeline failures have the highest potential for human or environmental damage, and implement additional measures as necessary. 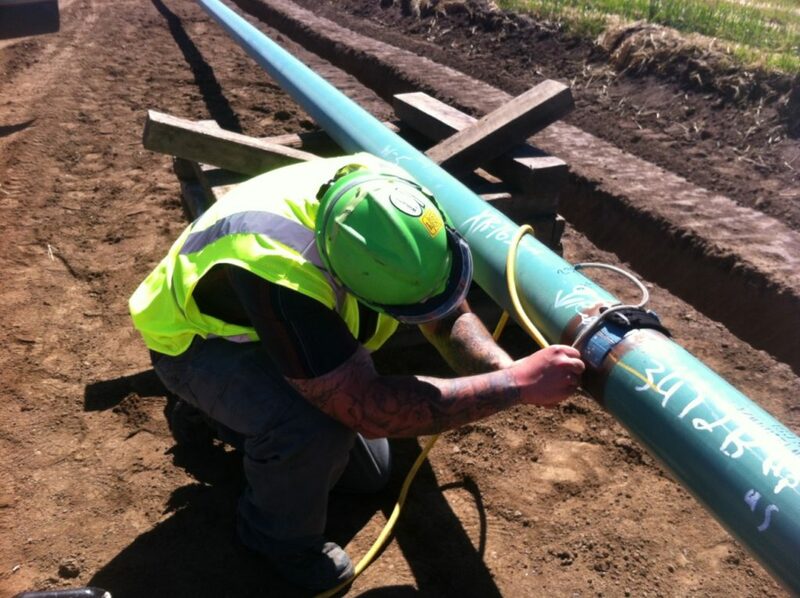 In addition, the rule sets a deadline for operators to use internal inspection tools where possible for any new and replaced pipeline that could affect an HCA. The rule also improves the quality and frequency of tests used to assess threats and the condition of pipelines. Furthermore, the rule updates repair criteria under PHMSA’s risk-based management framework by expanding the list of conditions that require immediate repair.